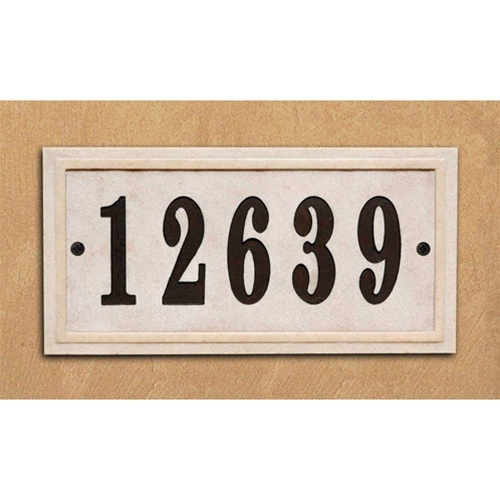 Chesterfield Crushed Stone Address Plaque | CHS-4601 | Free Shipping! Please allow 2-4 weeks for delivery as this is a custom item. Add instant curb-appeal to your home's exterior with our custom address plaques made from real crushed stone. 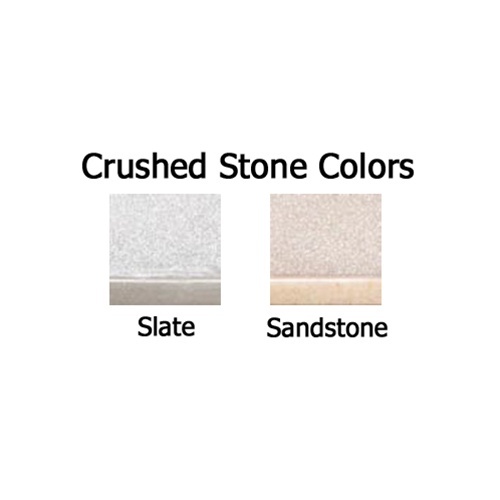 These plaques are UV and weather resistant, featuring a rich and textured background made of real crushed stone and a polished border. 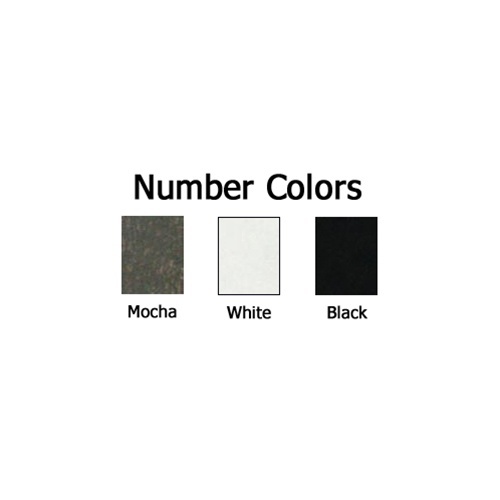 Because these are a custom manufactured item, we cannot accept returns, unless the return is a result of our error. Please see our complete Return Policy for more details. Dimensions: Approx. 15" x 7-1/2"